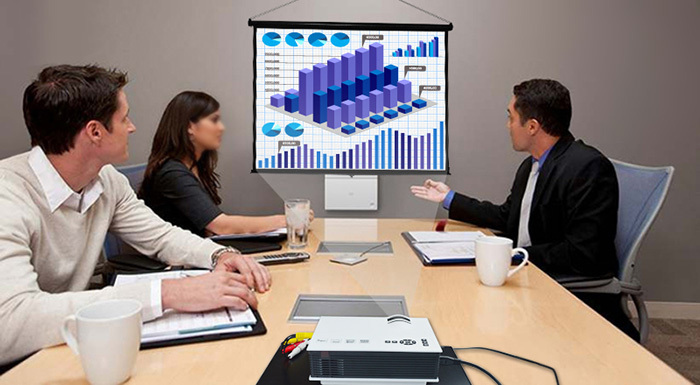 This 50 inch 4:3 Portable Tabletop Projection Screen is the most compact and travel-friendly option for small meetings and mobile presentations. 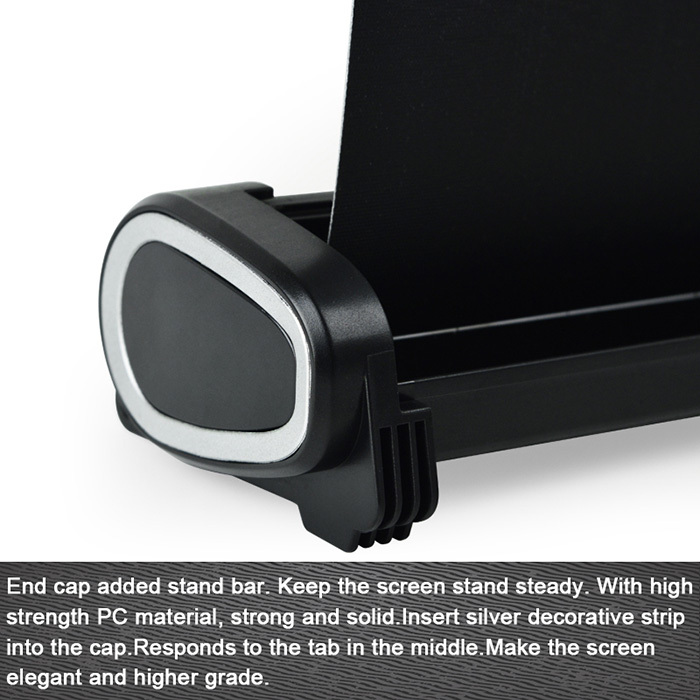 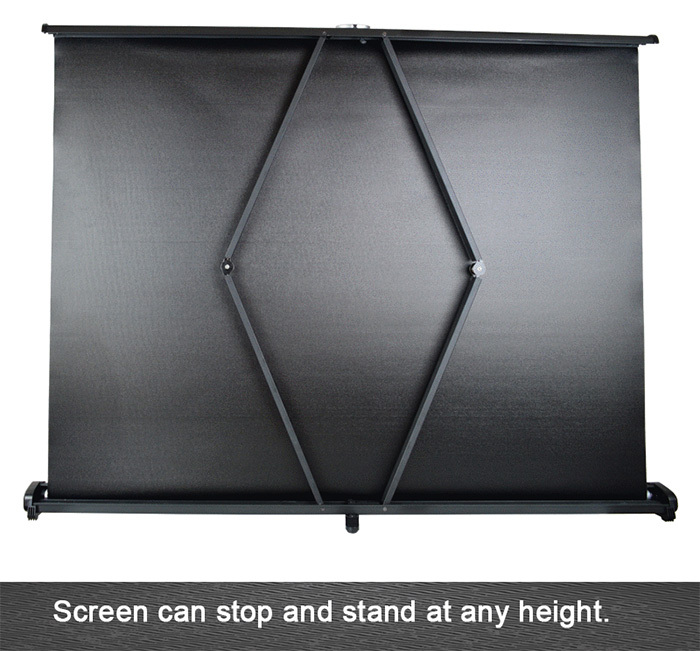 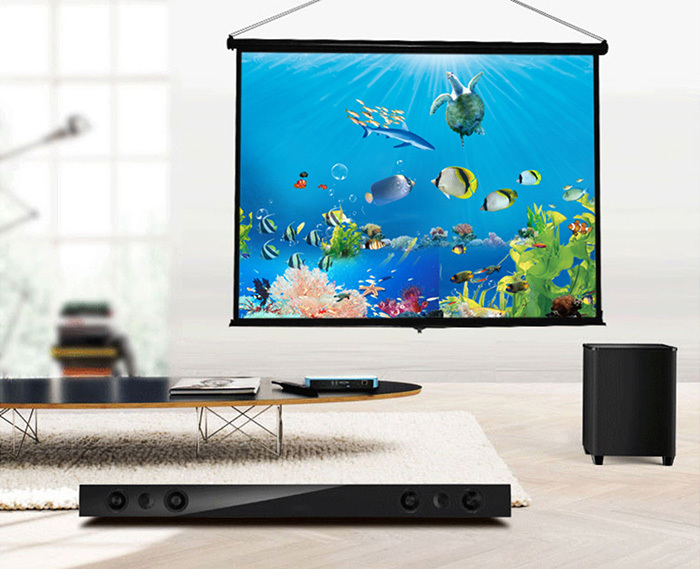 This unique projector screen allows you to set up quickly and easily on any tabletop. 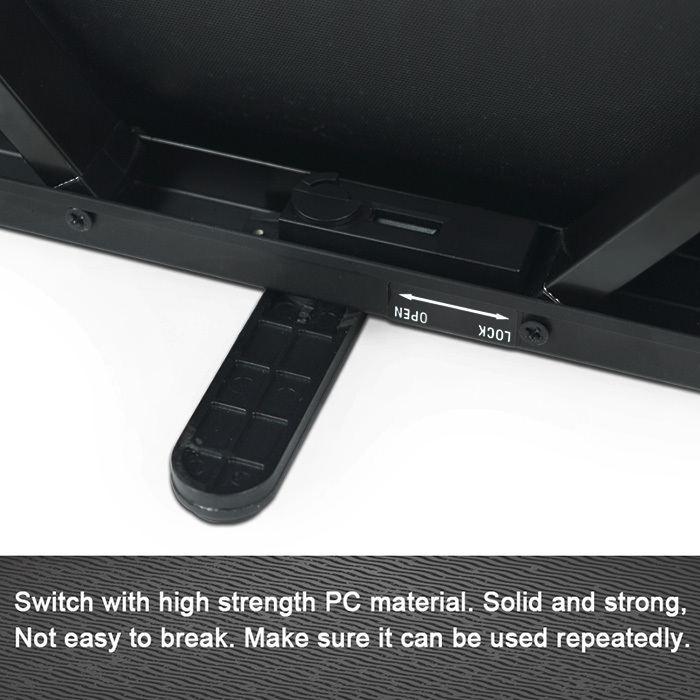 - Lightweight and compact one-piece design. 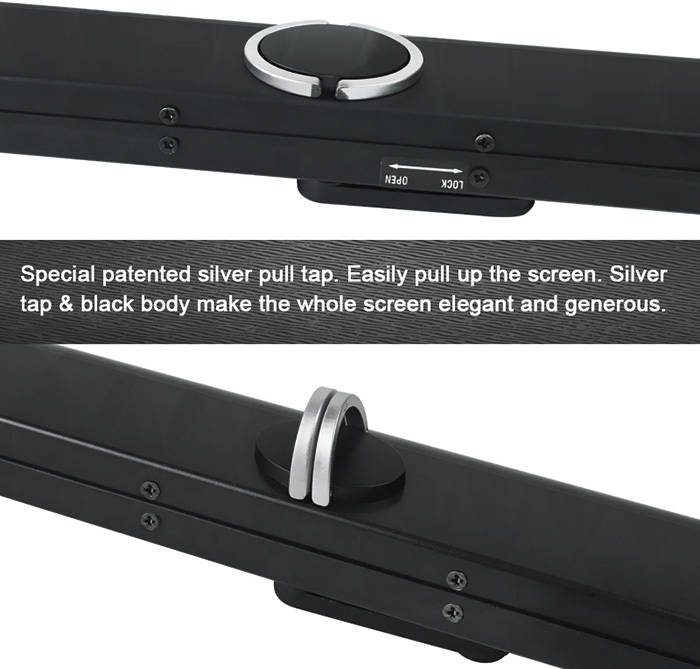 - Lockable system instantly expands for easier setup use. 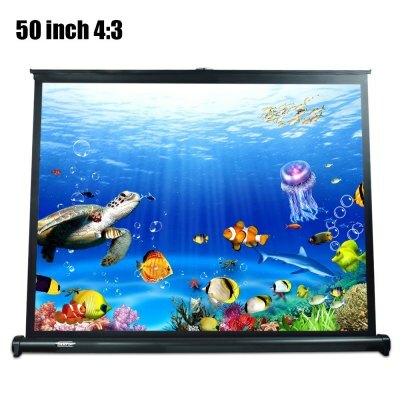 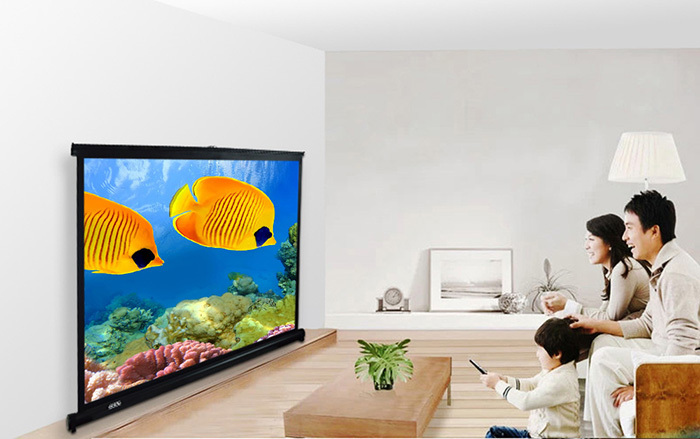 - Black-backed screen material eliminates light penetration. 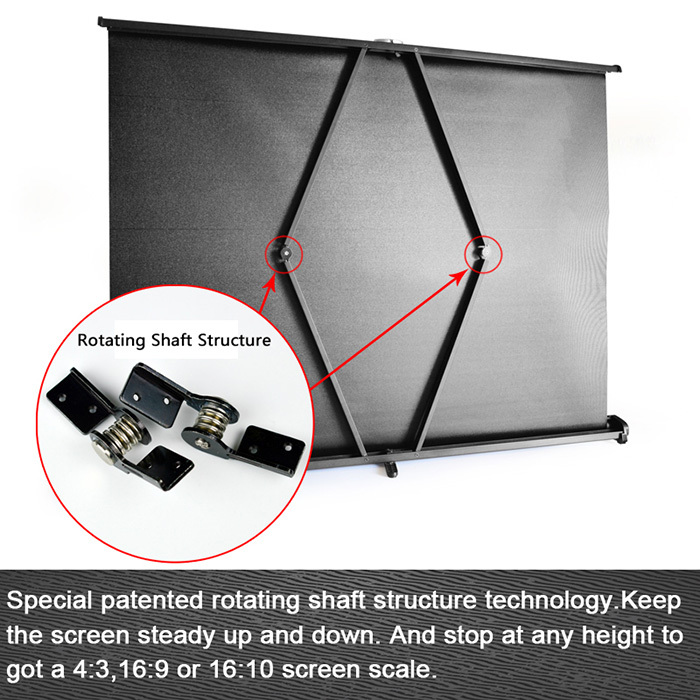 - Perfect for handheld projectors. 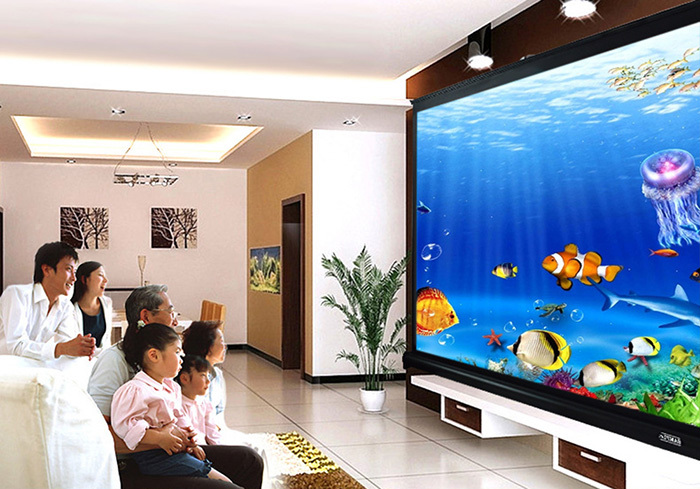 - Suitable for home theater, business meetings, exhibitions, conventions, presentions, etc.. 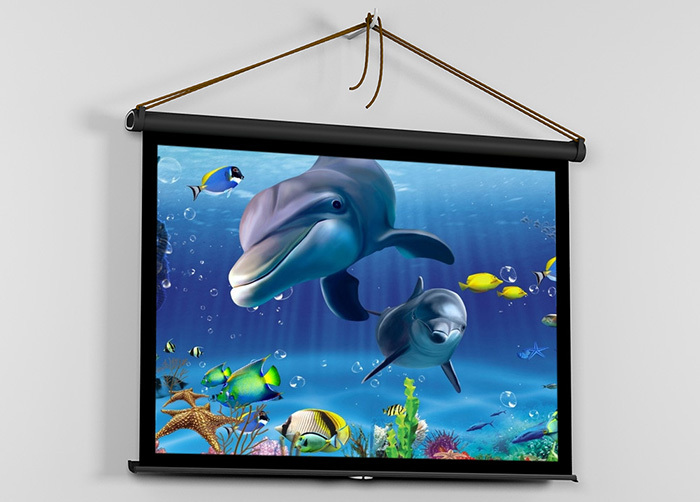 Copyright © 2016 futureshopdeal.com All Rights Reserved.